Join the Masters of the Universe! 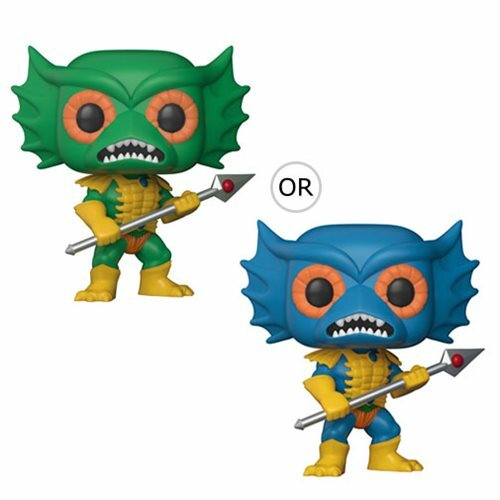 From the 1980s cartoon series comes this Masters of the Universe Merman Pop! Vinyl Figure #564. Comes packaged in a window display box.